It is a type of software testing used to execute the test case and compare the output results with the expected results. Manual Testing is performed manually with the help of human hand whereas Automation Testing is performed automatically by using test scripts or automation testing tools. Test Automation is majorly used to automate repetitive tasks and other testing tasks which are unable to perform by manual testing. This testing will support both functional and non-functional testing. 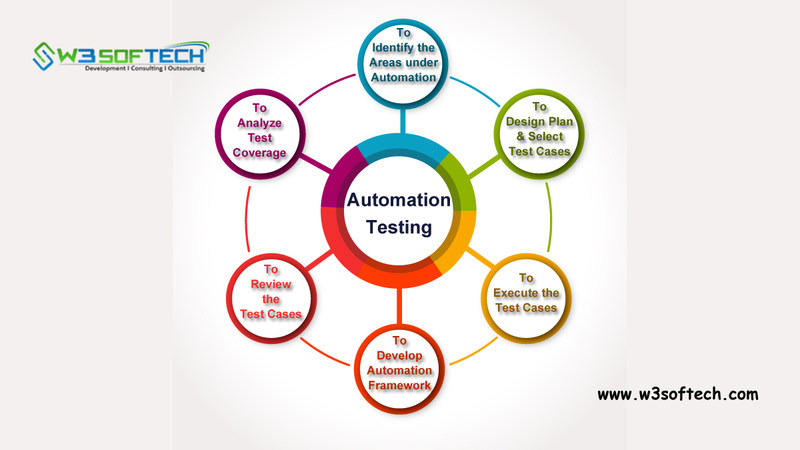 Automation Testing Types mainly divides into frameworks which are of 6 types shown below. Here framework defines as a set of rules which can follow in a programmatic way to achieve the expected results.